I've been a big fan of a heeled shoe since I was about seventeen, when I decided I would wear heels even to school. Yep, I was that girl. I now own a grand total of two pairs of flat shoes, both of which are trainers. What can I say? Heels are my life. But, as you can imagine, when attending blog events or parties in London, it can become a bit of a pain to have to trek from the station to the venue in a gorgeous pair of stilettos. So, when the lovely people at Sinderella* flats got in touch and offered to send me a pair of their foldable shoes I was like "YES. YES I NEED THESE IN MY LIFE. YES." 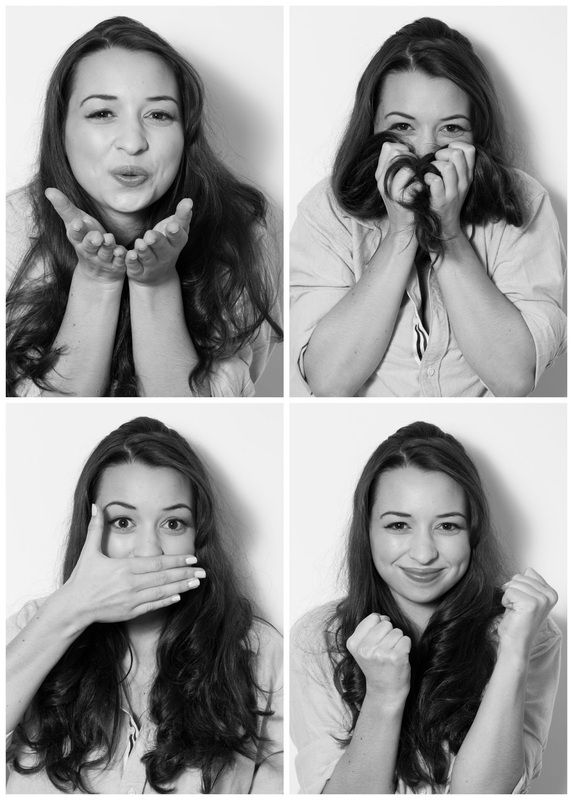 When I first started Hello Miss Jordan, it was never envisioned as a fashion blog. It was primarily supposed to be a lifestyle blog where my face was barely ever shown, until one day I decided to go in front of the camera. And I have to say, it's the best decision I ever made. Do you ever find yourself drawn to something you would never normally buy? Well, that's basically what happened with this dress. When I first saw it, I was immediately like "OH MY GOD I NEED THIS IN MY LIFE NOW". Why? Nobody knows. Maybe it's the fact that it's made entirely of velvet. Maybe it's because it makes me feel a bit like a Steampunk princess. Guess who's back...back again. Okay, so I did that thing where I took a little bit of a break, but if I'm honest I've been ridiculously busy! I was recently in a musical which was taking up a great deal of my time, as well as finishing my second to last term of university. It's all been a bit hectic, especially with Christmas coming up, so I thought it would be best to step back a bit from the blogging world until I felt like I could really feel passionate about it again. Last year, my Christmas Guide for Disney Lovers was met with such a popular response that I knew I had to do it again! As I've said before, despite being mad about Disney, all of the tacky merchandise that's normally associated with it can sometimes really not be to my taste. I'd much rather have something subtle and more personal to me, even if it doesn't scream I LOVE DISNEY to everyone around me. 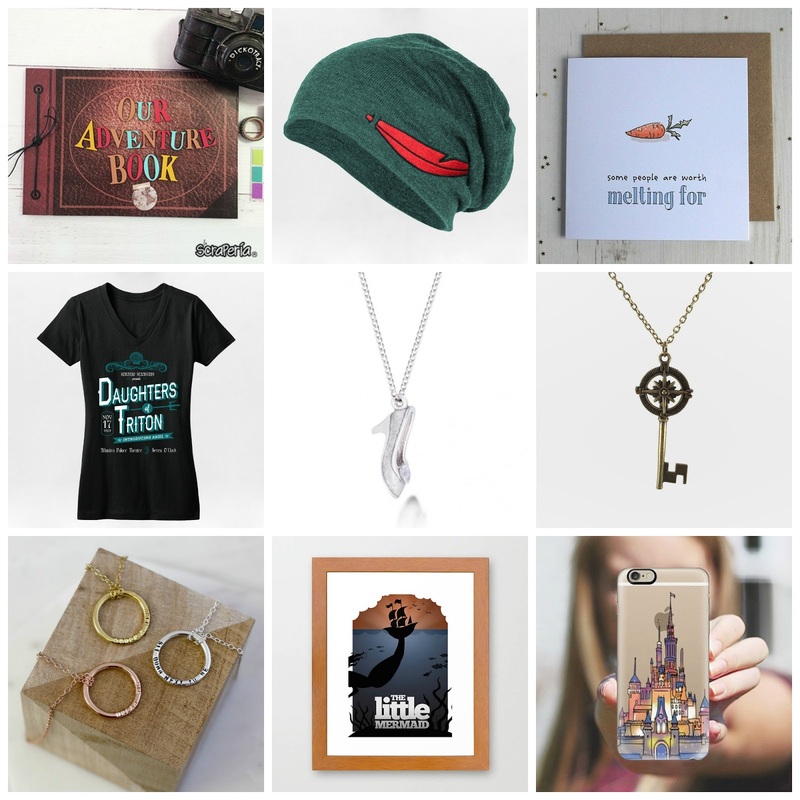 So I've selected a few of my favourite items from the web that I think are the perfect gift for someone who's obsessed with the magic, but without the tat! Adventure Book - This is definitely something really special! I have always loved the movie Up and one of my favourite aspects of it is the Adventure Book that Ellie and Carl share. This one's perfect for the Disney lover who loves adventures around the world. Neverland Beanie - The first of many items from my new favourite website, Whosits and Whatsits. Their beanies are perfect for men and women and this one is definitely my favourite! A subtle nod to Peter Pan but can still be worn on a daily basis. Also perfect for a Peter Pan Disneybound! 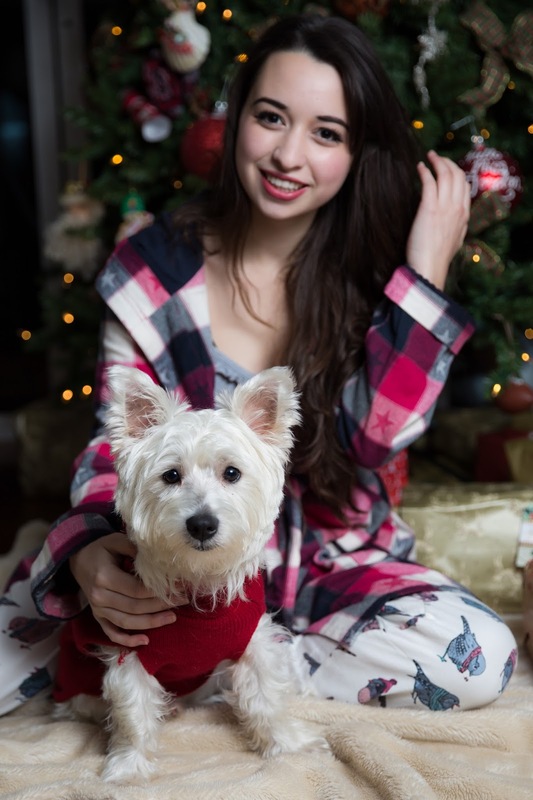 Christmas Card - I just had to put this one in because it's just the cutest! If you're looking for a card to go alongside your gift, this is the one! Daughters of Triton T-Shirt - This has to be my favourite shirt from the Whosits and Whatsits website! It features the concert poster from the fabulous Daughters of Triton concert that appears at the beginning of The Little Mermaid. Again, if you wear this out and somebody knows what it's about, you'll know you've met a true Disney fan (and maybe a friend for life!). Cinderella's Slipper Necklace - This necklace may be a little bit more on the obvious side, but I couldn't not include it because it's just stunning. It's white gold plated with a glitter finish and crystal decorations and would look beautiful with any outfit! The Key to Neverland Necklace - Know someone who would fit in perfectly amongst the Lost Boys and mermaids? This handy key to Neverland ought to get them there! It's also super pretty! Message Necklace - I absolutely adore this necklace and to be honest I'm considering buying one for myself! Although not completely Disney related, you can have anything you want written on the circle and for me that would have to be a Disney quote. Disney Movie Print - This darker version of The Little Mermaid poster is perfect for the house of a Disney lover with a darker side. They also do dark versions of The Lion King and Bambi so you can adorn your walls with as many as you want! Phone Case - I've been on the hunt for a new phone case as I'm just about to upgrade and this one is so gorgeous! It features a hand drawn version of a particularly memorable castle on a clear case so you can still see the beauty of your phone at the same time. If you didn't know already, I kind of have a thing about being a princess. My unrealistic dreams of living in a castle and wearing ballgowns all day is usually only expressed through my realistic obsession with tulle. So, when this for no better word stunning dress from the lovely people at Jones & Jones arrived on my doorstep, I was absolutely over the moon. After our wonderful photoshoot out and about in London, Saida and I strolled over to Soho to meet Lauren for a bit of lunch. I recommend Muriel's Kitchen, which, if you've been reading my blog for long enough, you will know I've reviewed before for breakfast. I've never had the chance to go for dinner before though so I was very excited! It's not often that I treat myself to beauty products, but when I do I love for it to be a real treat! So around Christmas time when all the gorgeous gift sets and special products are released it feels even more special. It's like getting a present! Except the present is from yourself...this is either very sad or very cute. I'll let you decide. L'Occitane Gift Sets - L'Occitane has always been one of my favourite beauty brands as well as my mama's. Their scents are absolutely unreal and so gorgeous so their gift sets had to make their way onto this wishlist. 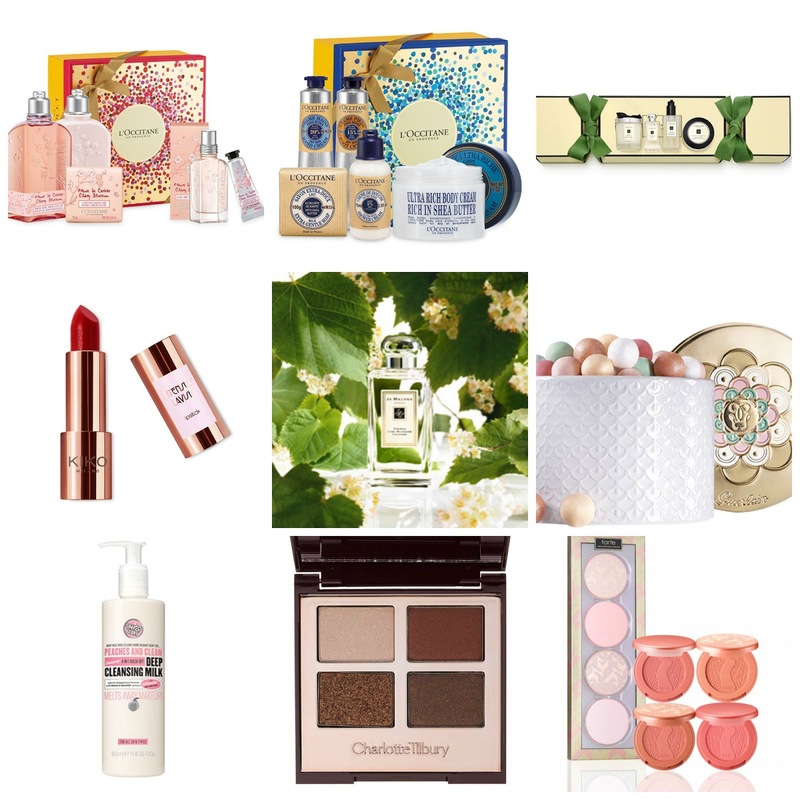 I chose my two favourites, the Cherry Blossom gift set and the Shea Butter gift set that both come in beautifully packaged boxes ready for giving! Or giving...to yourself...They've just started their #TheGiftIWantToKeep campaign and I kid you not I relate personally to this. Jo Malone Christmas Cracker - The first of two Jo Malone products to pop up in this wishlist, but this one's cheating a bit because you actually get four products! They're all jam packed inside possibly the best Christmas cracker I've ever seen in my entire life. A candle, cologne, hand wash and body creme! It's just perfect. Kiko Intensely Lavish Lipstick - I already have one of these lipsticks in the shade 'Lusty Peony' and it has to be my favourite lipstick of all time! It's absolutely perfect in every way so I would love to invest in a second one. The shade above is called 'Luscious Red' and it looks just like the perfect red shade for Christmas. Jo Malone French Lime Blossom Cologne - Oops, another Jo Malone item. I told you I'm obsessed. If you've never tried one of their fragrances then you are missing out! They are the best fragrances I've ever smelt. They are very natural and never smell artificial when you wear them. I would love for my next one to be French Lime Blossom so I can smell like an orchard of flowers. Guerlain Meteorites - Ahhh yes. The legendary Guerlain pearls that are just the most beautiful things I've ever laid eyes on. Not only are they absolutely stunning, but I've heard amazing things about them and would love to try them out. Plus they come in this gorgeous pot that would definitely have a special place on my dresser. Soap & Glory Cleansing Milk - This one's probably the most useful thing on my wishlist, but I've been looking for a new cleanser for a while and this one looks like a great size! I love Soap & Glory as well. Charlotte Tilbury 'Dolce Vita' Palette - Another popular item amongst bloggers, I've had my eye on the Dolce Vita palette from Charlotte Tilbury for a while now. It's just the perfect neutral palette and I think I would get so much use out of this. Tarte Blush Set - Ever since I heard about Tarte I've wanted to try one of their Amazonian clay blushes. They look beautiful and this gift set comes with four different ones all in lovely shades! I'm a big blush fan so this set would be perfect for me. This post is sponsored by L'Occitane but all opinions on gorgeous beauty products are my own. As much as I love Brighton, there really is something special about shooting in the streets of London! The other day I headed on up to see the lovely Saida who I haven't seen in far too long, and we had a little wander around the Trafalgar Square area to see if we could find a prime shooting location. We were walking along the main road when we both turned and looked at the same time to see the most gorgeous little Notting Hill-esque street! 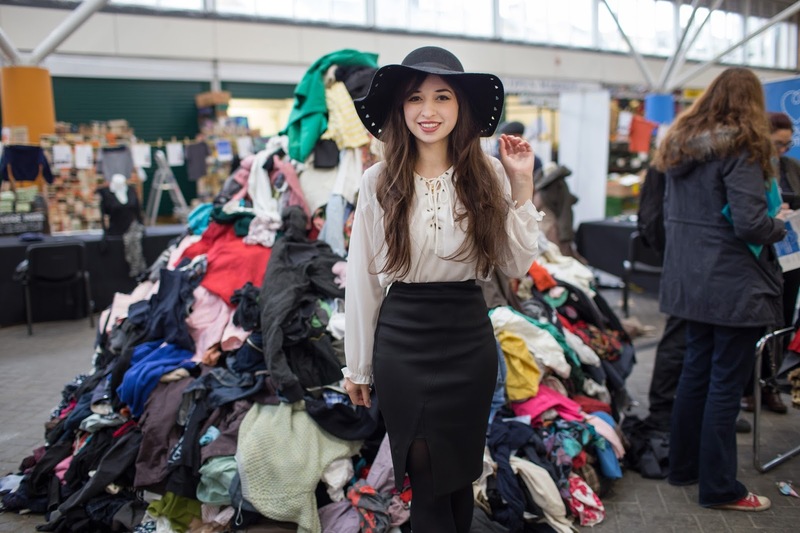 It was like we stumbled upon the blogger shooting street jackpot and as it was a weekday it wasn't too busy either. It was, however, insanely windy, but I'm sure that gave a good 'wind-machine effect'. Well, kind of. If it's good enough for Harrods, it's good enough for me! 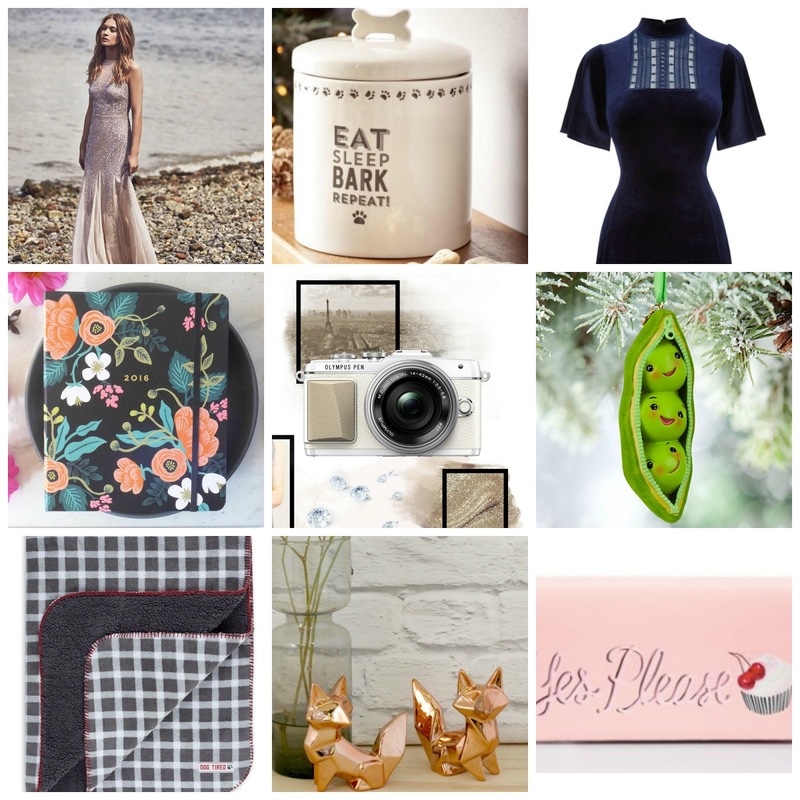 Which means it's time to share with you my top picks for Christmas gifts for 2015! I've always been the kind of person who puts herself down. It's my biggest flaw, in fact, and one of the things that I feel holds me back from being truly happy. In the two years I've been blogging, there is one thing that really haunts me and it's the ugliest thing: envy. I don't know about anyone else, but I've always had a hatred of the idea of strapless bras. The fact that there's usually no support, they're super uncomfortable and you spend half the day walking around in public performing an action that looks like you're trying to stop your entire chest from sliding off like melted ice cream. Everyone, I think I may have found them. The boots. You know, the ones that you can see yourself wearing to death until the heels have to be replaced? These are those boots. Be prepared everyone, I'm about to rant and rave to the point where it may drive you crazy, because, well, I'm obsessed. The absolutely lovely people at Jake Shoes (who I could kiss!) shipped these Ugg ankle boots to my door and I cannot describe how overwhelmingly grateful I am! 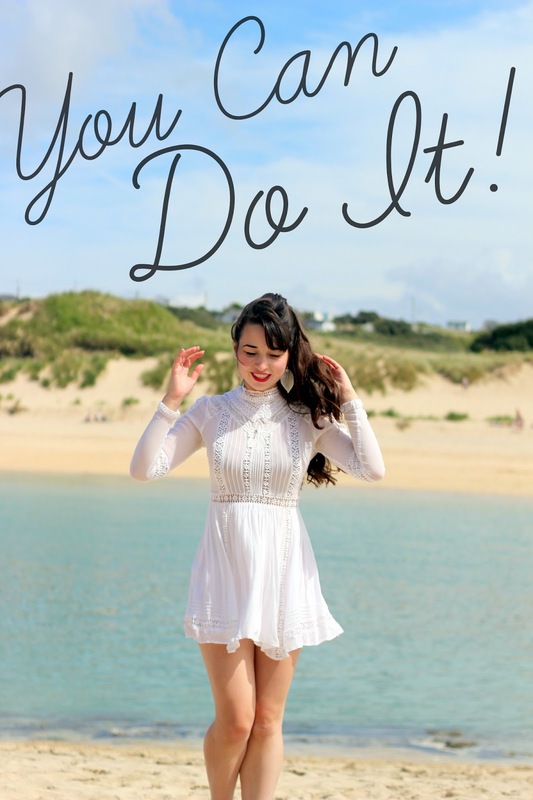 After winning a £100 Kate Spade voucher in Thank Fifi's giveaway, I took to the website to try and decide on something I'd like to treat myself to. Having been the proud owner of my last purse for over four years, I really felt it was time for a change, and Kate Spade are renowned for their gorgeous accessories! This time, we attended afternoon tea at The Savoy in London, the most beautiful hotel set right in the heart of the Strand. We were originally supposed to have tea somewhere else this day, but upon arrival we had a really bad feeling about it so ended up making a last minute booking at The Savoy, something we did not regret at all. Despite Autumn/Winter being my least favourite months, it really has grown on me this year. Especially when outfits like this one exist in my life. When you think of flowers, what instantly pops into your mind? Summer? Spring? Well, I know in my case it certainly wasn't Autumn; the season of trees and red leaves. But, Blossoming Gifts who offer flower delivery sent me one of their gorgeous Autumn themed bouquets and my mind has most certainly been changed. 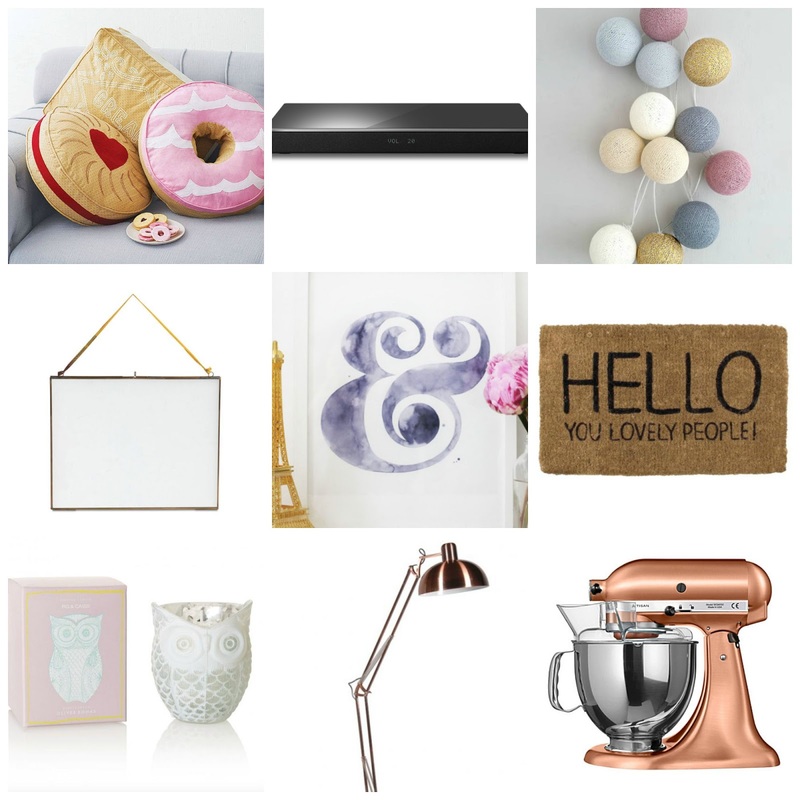 If you're not aware of my rose gold obsession, all I can really say is 'Where have you been?!' With rose gold and copper metallics being the most 'on-trend' colour of all time at the moment (especially in the blogging community), it does feel a little cliche every time I mention it, but I can't deny my love for the rose gold is stronger than ever. Ever since discovering their gorgeous pieces at the Bloggers Festival, I have pretty much fallen head over heels for Jewellerybox.co.uk! Their huge variety of affordable and delicate pieces are simply gorgeous for any occasion and I have to say as a bit of a magpie I'm quite the jewellery hoarder. I've found a new love for layering as well, especially in different colours! So, when the lovely Gemma from JewelleryBox.co.uk got in touch & offered to send me some bits & pieces I couldn't say no. You may remember my series of posts from Cornwall (or not because it was ages ago!). Well, it turns out I never got to show you some of the gorgeous things I purchased on my holiday, including many beautiful candles. On 3rd October, 2015, I caught a train to Victoria and a coach to Leeds to take part in what would ultimately become one of the best days of my entire life. If you're a blogger, I'm sure you've heard about a little thing called the Bloggers Blog Awards? Created by Hayley from Tea Party Beauty and in association with Talented Talkers, it's an entirely reader-voted blog awards, one that I was shortlisted in a few months ago. So, along with some of the best bloggers in the entire country I took a journey up North to Lambert's Yard in Leeds. My, my this is an a long overdue post! For some reason other posts got ahead of it but I have been looking forward to writing about it for a while. As you may or may not know my mama and I have a habit of visiting London hotels for afternoon tea and then we review them here on the blog in The Tea Files series! One place we have wanted to visit for quite a while is Claridge's; a place positively dripping in British tradition and class. Last Saturday, I really got to tick something very special off of my bucket list. If you're British, I doubt you've missed the fact that the Rugby World Cup has been held in England this year, what with it being all over the TV (including those beautiful animated adverts which don't make me cry at all...). I was lucky enough to be whisked away to Twickenham Stadium for the opportunity to watch the England V. Wales game, including a pass to the VIP lounge!